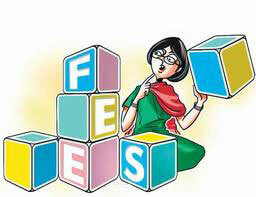 Fees should be paid by 10th of every month. Late fine with 200/- will be charged from 11th to 20th of the respective month only. If the fee in unpaid for a month the name of the child will be struck off and readmission fee of 500/- shall be charged fee book will be kept safely it should not be damaged, if lost a fine of 150/- will be charged.